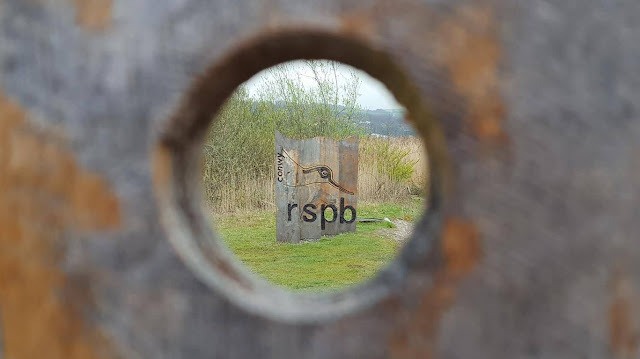 We decided to try something different at the weekend, the wife was nagging at me to reinstate Adventure Saturday so we went to the Conwy RSPB nature reserve. This clever sign is actually all separate but when you look through the viewing hole it appears like one! I can’t believe how close it is to a Cineworld cinema that we have been to a fair few times. It would have been good to know, as it’s the perfect spot to burn off a bit of energy, getting lots of fresh air and learning about birds in the process. We had a bit of a shower but the weather picked up fortunately. It’s nice hearing the birdsong; we were lucky enough to see a robin courting another, giving her a tasty worm as a little token of his love! Next time we need to bring some binoculars with us though as some of the birds are quite far away. Youngest took a picture of a cute chick off one of the boards and pretended it was one he saw in the wild haha! There are lots of hides dotted around the walk and in these you do have your more serious bird watchers amongst the visitors with all the appropriate gear and serious expressions on their faces looking for a certain bird. Then my youngest would arrive rather loudly and we would panic all the birds might disappear… but fortunately we move on quite quickly, so peace is soon restored for the more dedicated birdwatchers. There is a park for the children to play for a bit with lots of seats around to watch them enjoying themselves. If you plan on visiting lots of these reserves then membership to the RSPB is probably a shrewd investment but at the moment we are weighing up our options. 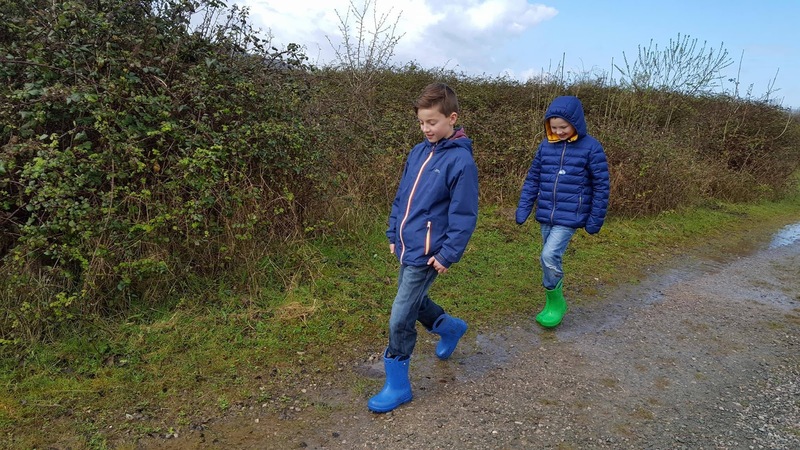 I do like the Wildlife Explorers activities children can learn more about nature, helping with planting seeds, designing trails and pond dipping, so we may well take out membership to make the most of the programme. There is a nice café the menu for hot food is limited but tasty and there are some wonderful cakes! 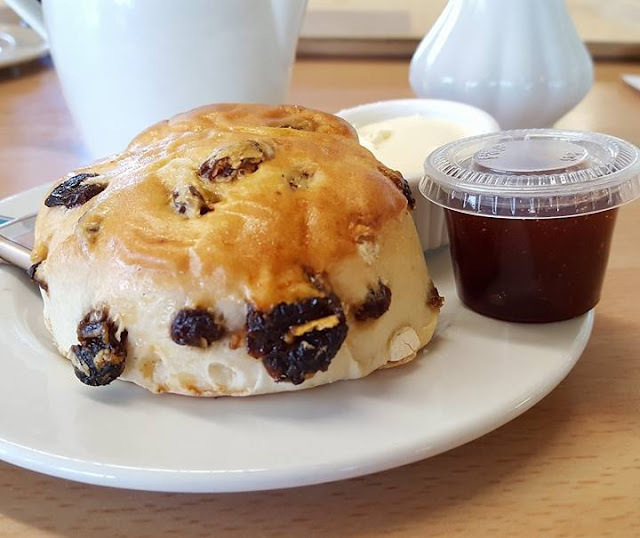 We treated ourselves to a cream scone.